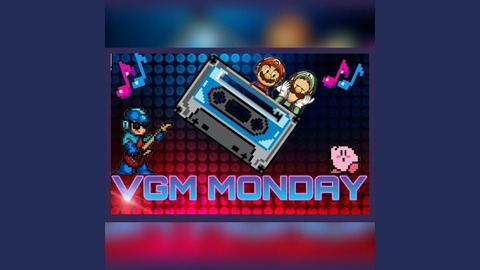 VGM Monday is 1337FM's mini podcast about videogame music! Each week we discuss a select piece (or pieces) of some of the best game music out there! This week we're talking about the forgotten 90's "star", Ristar! Tracks in this week's episode are Shooting Ristar, Dancing Leaves and Ice Scream by Tomoka Sasaki. Questions/comments? 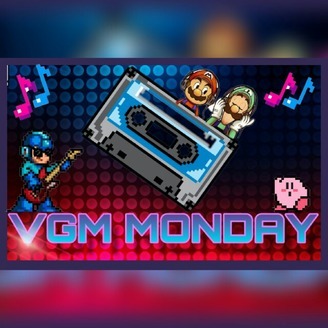 Hit us up at @vgmmonday on twitter or e-mail us at vgmmonday@gmail.com!